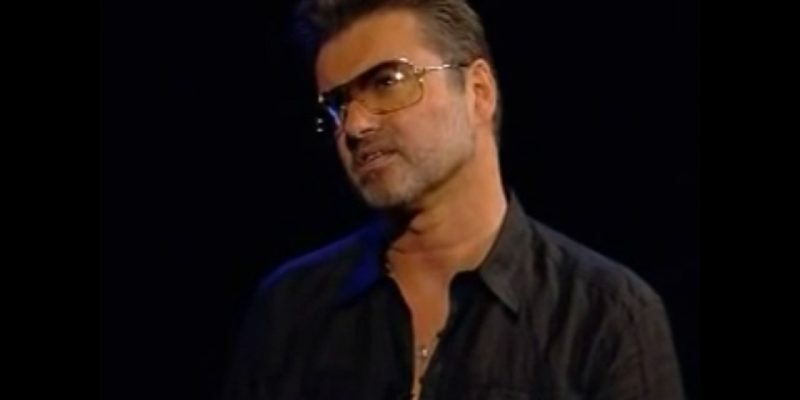 Interview of George Michael in a television show in Denmark on August 29, 2011. 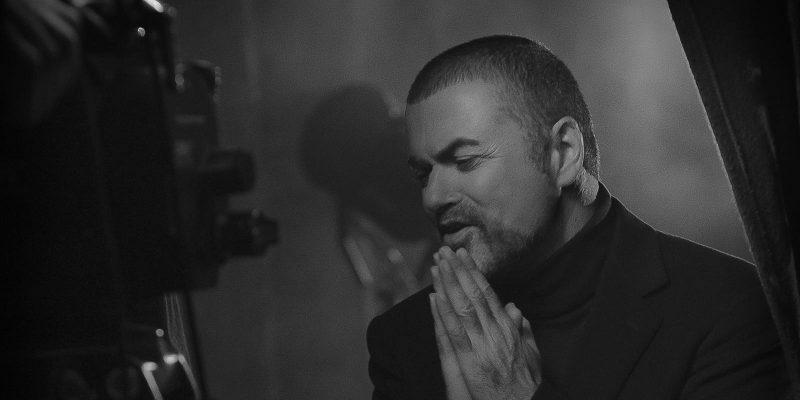 Watch the video and read the transcript of the interview with George Michael in Jo Whiley’s Inside Track show in June 2007. 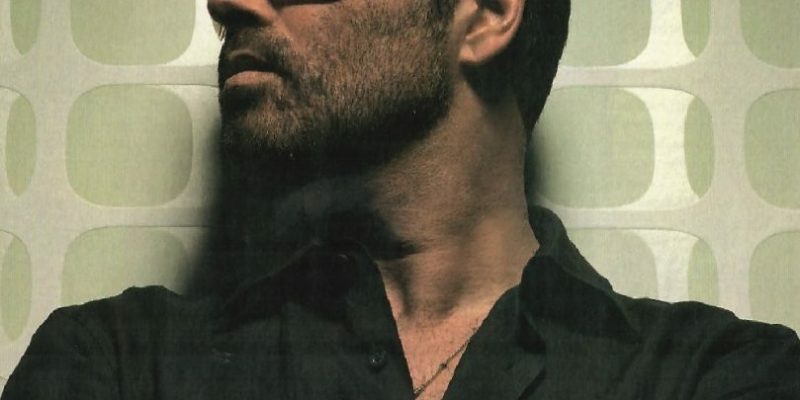 Jo Whiley interviewed George Michael on BBC Radio broadcasted live on March 18, 2002. 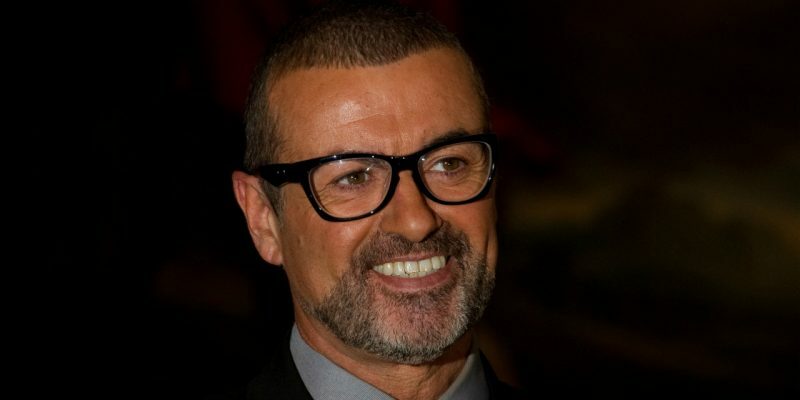 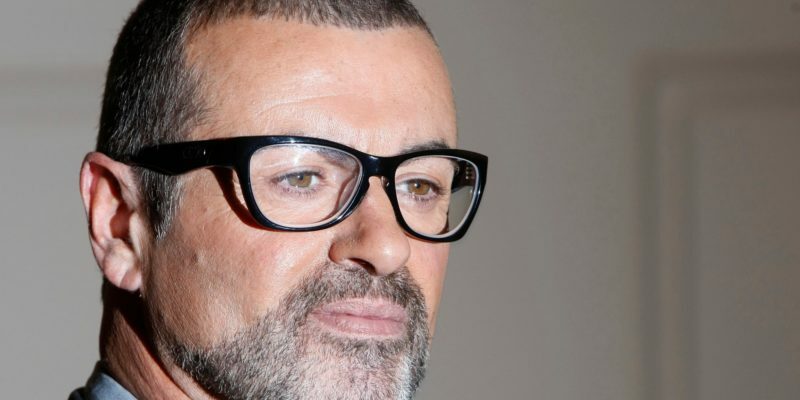 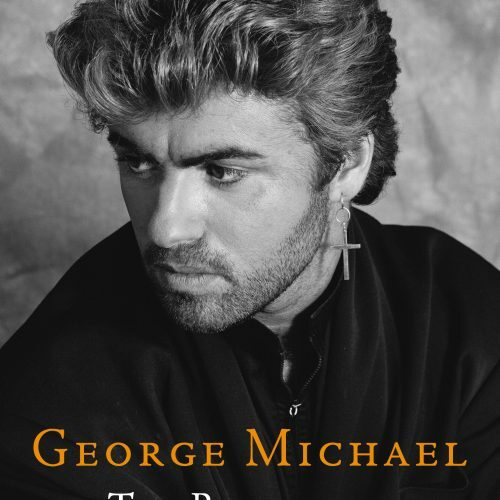 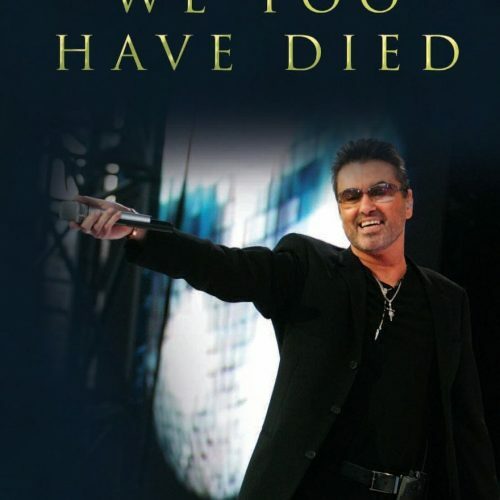 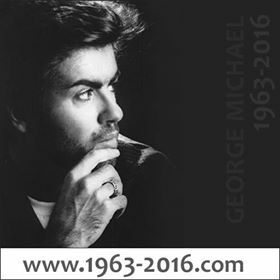 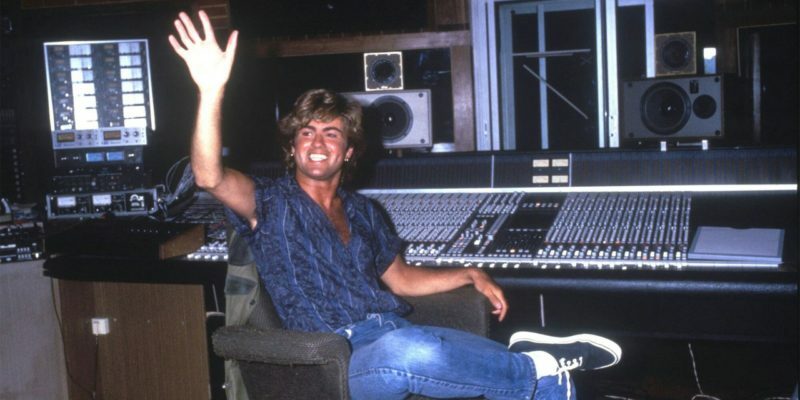 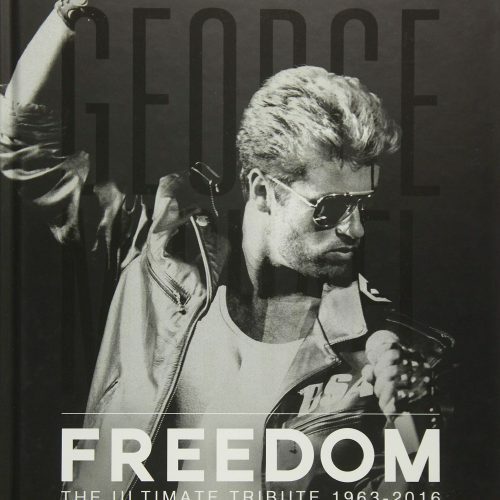 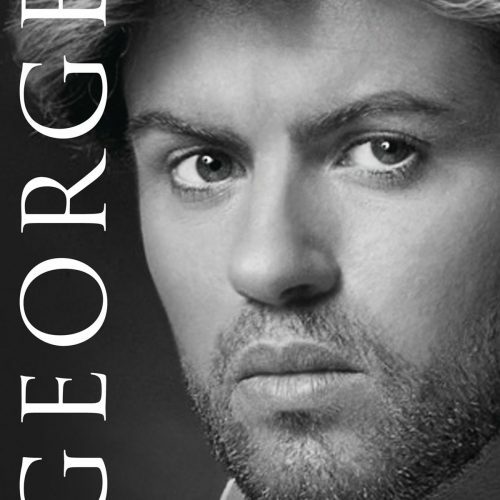 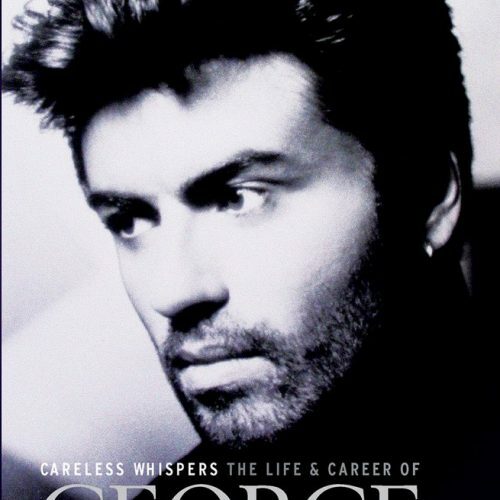 Part 1 of the George Michael interview with James O’Brien in the London talk radio LBC 97.3 FM in 2012.